A major shake-up to the UK's top digital-only radio station has been announced for early 2019. In the biggest change to BBC Radio 6 Music's schedule in over six years - Lauren Laverne will move from mid-mornings to be 6 Music’s new weekday Breakfast Show presenter, while Mary Anne Hobbs moves from the weekend breakfast show to weekday mid-mornings. After 11 years at Breakfast Shaun Keaveny will present weekday afternoons, accompanied by Music News presenter Matt Everitt. And Mark Radcliffe and Stuart Maconie will be at the helm of a brand new Weekend Breakfast Show, moving from weekday afternoons. There will a new start and finish time for the weekday Breakfast Show, so Chris Hawkins’ Early Breakfast will be extended by 30 minutes. Steve Lamacq’s show will stay in its regular weekday slot, and the evening schedule remains. “The last 11 years, four months and three days of breakfast radio has allowed me to create an entire world of daftness, aided and abetted by my most wonderful listeners, who I’m chuffed to be able to leave in the care of my relay partner, Lauren Laverne. With an audience of 2.44 million listeners (RAJAR Quarter 2, 2018), 6 Music - which launched in 2002 - is the largest digital-only radio station in the UK. 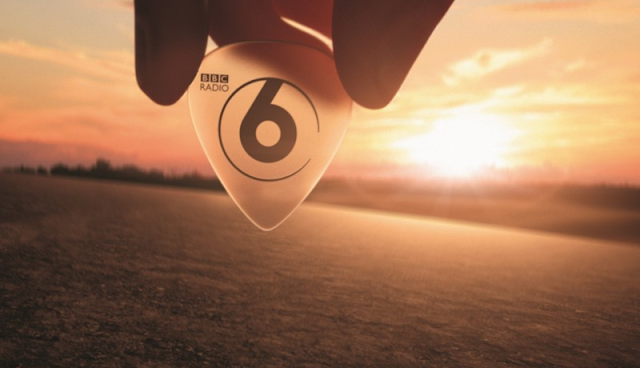 The changes to BBC Radio 6 Music follow similar large-scale schedule changes across BBC Radio 1 and 2 this year.